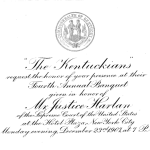 The Kentuckians of New York Society was officially organized as a membership corporation pursuant to Chapter 559 of the Laws of 1895 of the State of New York on May 4, 1904. 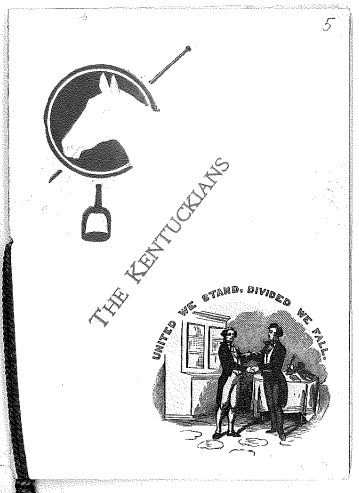 Its official name was THE KENTUCKIANS and it had 18 founding directors (Trustees) and approximately 40 members. According to its Certificate of Incorporation, the Kentuckians was formed to cultivate social and friendly relations among its members and to conserve interest and pride in Kentucky history. A copy of the original Certificate of Incorporation can be found at the bottom of this section. The organization is governed and administered by an all-volunteer Board of Trustees who dedicate their time and resources to keep the spirit of the Bluegrass State alive and well in the Big Apple. 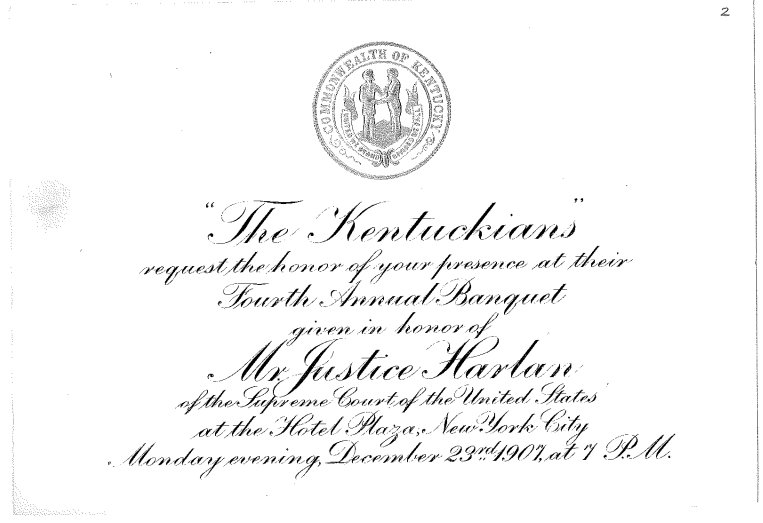 The Kentuckians of New York Society is funded through annual dues, revenues from its events and the generous support of certain corporate sponsors. Today, the Kentuckians continues to pursue its original purposes. Two major dinner events are held each year (typically in early June and early November). In addition, several informal gatherings, such as happy hour events, game-watch parties and similar functions, are held throughout the year at New York City bars, restaurants, clubs and homes of members. The Kentuckians is also a wonderful means through which its members make new friends, rekindle old friendships, establish and enhance business relationships and share information concerning neighborhoods, services, restaurants, events and endless other New York City resources and opportunities.